Learn more about human rights. While Government has the duty to protect individuals against human rights abuses, business also has an important role to play in respecting and supporting human rights. As you know, your company’s activities and relationships can pose risks that may negatively impact human rights. But at the same time, they also present opportunities to make a positive contribution. 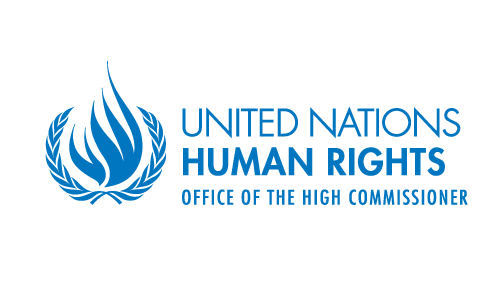 The UN Global Compact invites you to learn what you can do to meet your responsibility to respect human rights. To start, take advantage of our Human Rights and Business Learning Tool, which explains the nature of human rights and the steps you are expected to take to respect human rights throughout your operations.